Thought it would be fun to see a before and after picture! I am proud to say that I am almost back into my pre-pregnancy clothes. This is at 39 weeks the night before Bowen arrived. Bowen went to his first church service this morning. We are just crazy about this little man!!!! 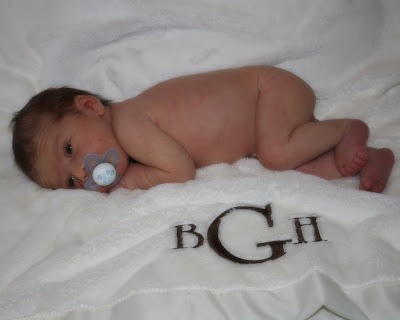 Bowen experienced his first little photo shoot today (guess he needs to get use to that)! 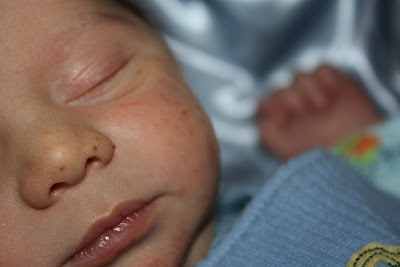 He is wonderful, eats great, never cries, and sleeps so well. I have been getting 8-9 hours of sleep each night – he is too easy! But, I have been feeling so good that am doing way too much. We are so thankful to have family and friends come over to help. Jason has had to make me stop and rest! I am stubborn and feel like I need to do everything myself instead of letting others help but it caught up with me yesterday. I did master breastfeeding and brushing my teeth at the same time!!!! The other 3 just think he is the greatest thing in the world! We have to set timers so everyone holds him equally, everyone has a diaper changing job, and he gets more kisses than I can count. Harrison thinks he looks just like him and wants to know when he will be ready for bunk beds. The girls want to change his clothes every 5 minutes and brush his hair every time it gets messed up. What a blessing to have the greatest children in the world!! Hope you enjoy the new pictures! Happy 4 year Gotcha Day!!! 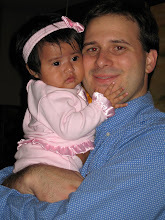 January 9th, 2005 we traveled to Guatemala for the 2nd time to bring home our precious little princess. I can not believe that was 4 years ago!!! Mary Elizabeth bring our family much joy and laughter, we are so thankful that God chose us to be this child's parents! Happy Gotcha Day Baby Girl!!! She was so excited to have Bowen here to celebrate with her! I am one BLESSED Mommy! We are home now and enjoying being a family of 6.
my whole pregnancy, labor and delivery, and home coming was a wonderful experience and what a blessing Bowen has been to our family. 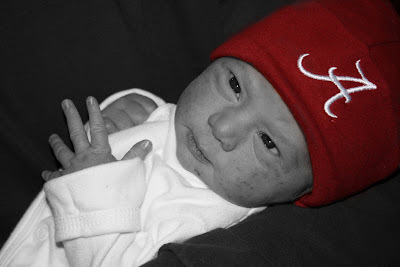 I was scheduled to be at the hospital at 6am on January 5th to be induced. When I got there I was already 4 cm dialated and 80 % effaced. They got me hooked up to everything and broke my water at 7:30am then recieved my epidural at 8:30am. I took a short nap and the doctor came in at 10am to check me and said it was time to have a baby! I was already 10 cm. 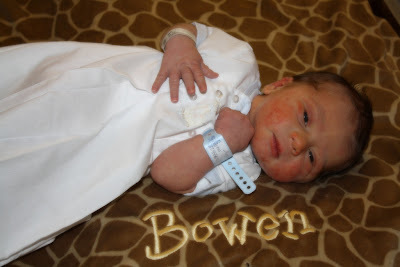 After pushing for 40 minutes, Bowen Henry was born!! My total time in labor was 3 hours 45 minutes, it was so easy that I slept through most of it!! People have told me not to tell too many women that!!! Jason bragged that I did not even mess up my hair and make-up!! The kids are so excited to have thier brother home! They are asking every 5 minutes if they can hold him. 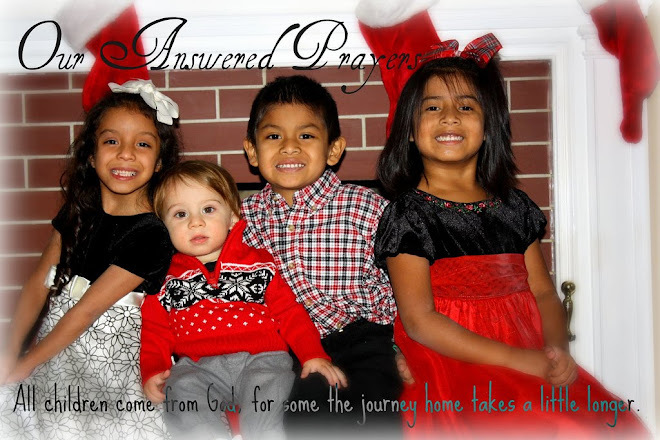 I am so blessed to have these 4 children!! I am so thankful for everything God has done for our family! Bowen made it home yesterday just in time for the big championship game! He has been the best baby. He never cries, and eats and sleeps wonderful!! I feel great and I am glad to be home with all my precious babies! 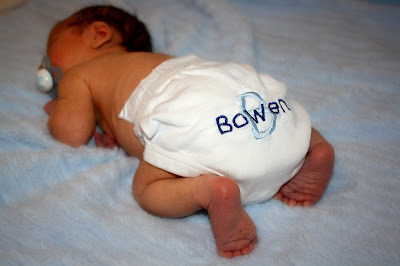 Bowen is the perfect baby! He eats well, sleeps well, and is content all day. 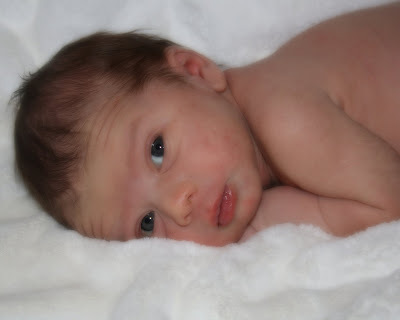 Here are a few pictures of my sweet baby boy from today! Thanks Mrs. Maggie for the 1 day birthday cake! Harper is so proud, she tells everyone in the hospital about her baby brother. Harrison and Mary Elizabeth love holding their new brother. We get to go home in the morning, can't wait to start our life as a family of 6!! 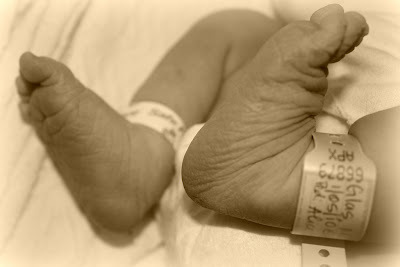 My total labor was only 3 hours 45 minutes! 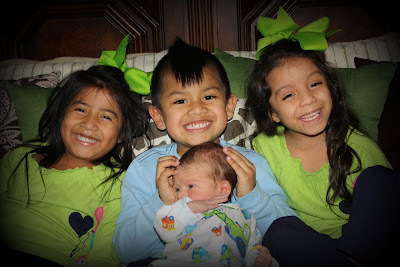 The kids are loving their new baby brother! He is perfect and we are so excited he is finally here. 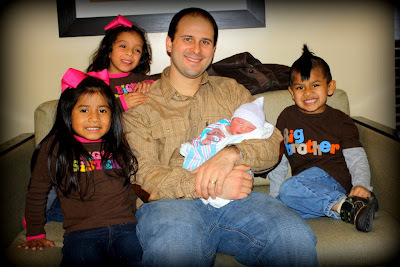 God is so good to our family! !